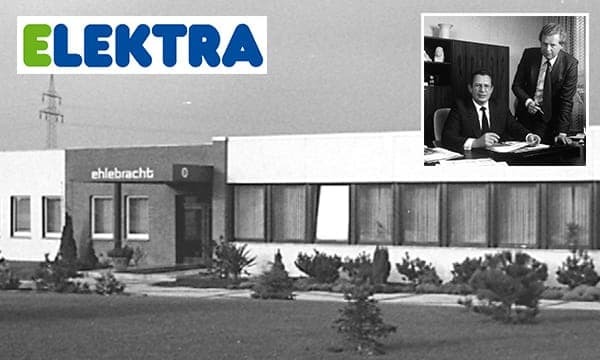 ELEKTRA-Innovations: explore our history in a timeline. Light control via voice – smart and intuitive. 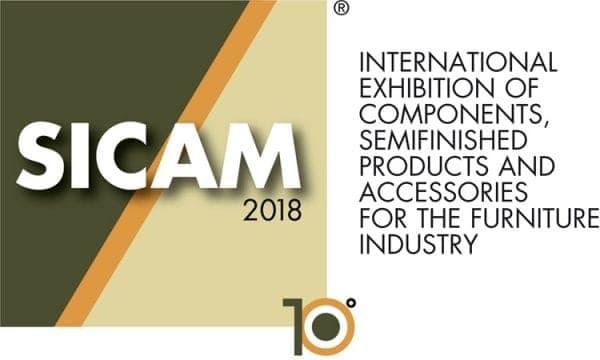 At Sicam ELEKTRA presents light control and switching of electrified furniture by voice. Besides the existing Bluetooth and radio controls, sensors and switches ELEKTRA Voice Control complements the product portfolio with the most intuitive method: Speech. 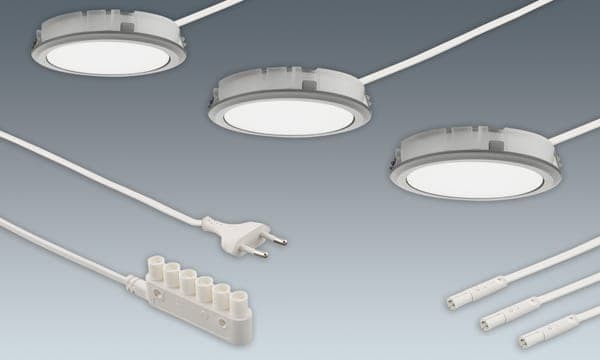 For a long time it was only possible to dim luminaires with low-voltage luminaires and corresponding external drivers. Due to the increasing miniaturisation of integrated control gear, ELEKTRA succeeded in integrating dimmable technology into luminaires as small as 17mm high as LD8001-58/78. Four-pole Connector System & MIX Light Control. In addition to the 2-pole mini connector system for 12V, 24V and 230V and the 3-pole mini connector system (also 230V), 4-pole variants are added to the connector system portfolio. These are used to control the light temperature. 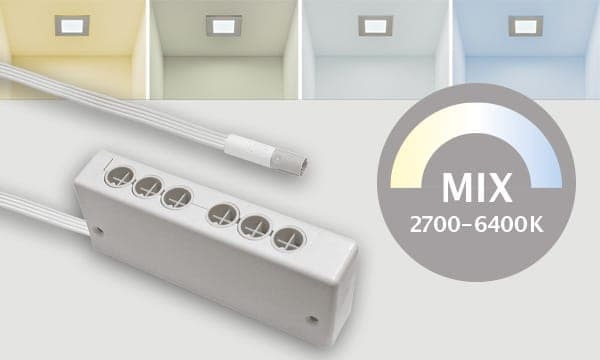 “MIX” is the name of the ELEKTRA system to adjust the color temperature continuously from 2700 to 6400K. The LED’s are controlled via sensors, remote control or smartphone app. Further Development of the COB-Technology. 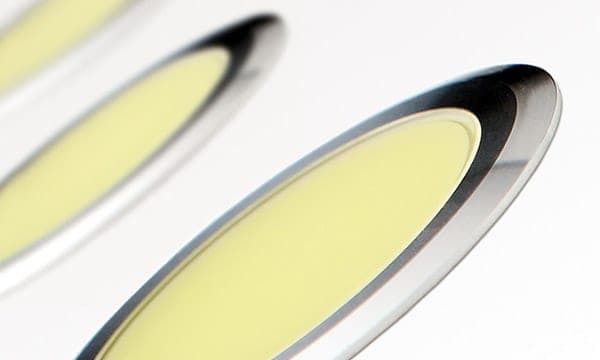 White instead of yellow: Thanks to technical developments, the yellow surface of our COB lamps is now white. 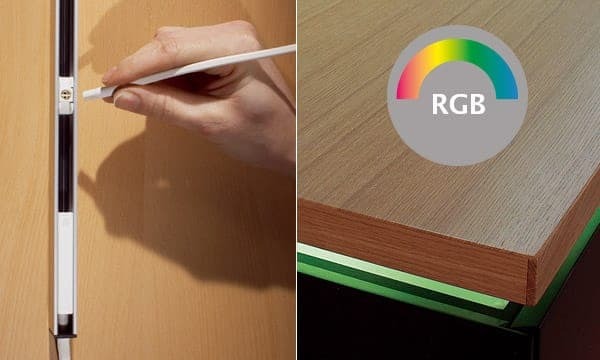 This means that the LED luminaires blend even better into the overall appearance of furniture and objects! LED Luminaire with Replaceable Light Source. Minimal dimensions and still changeable! 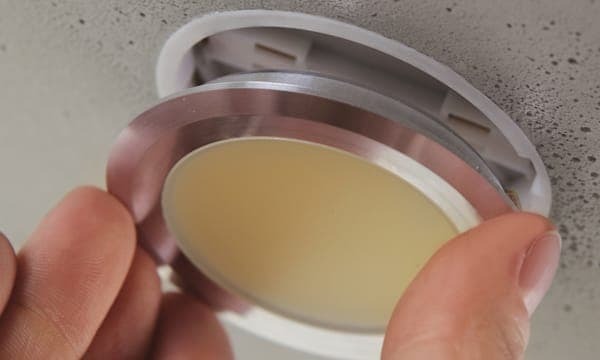 Even if it is often said: LED’s do not break – the rare case of a defect no longer causes problems because the light source can be replaced quickly and easily. Just one year after the presentation of the first low-voltage luminaires with COB-LED’s, ELEKTRA presents the LD8001-58/78 and LD8002, two high-voltage luminaires. Equipped with a mini plug system, installation couldn’t be easier. This will significantly expand the high-voltage product portfolio – still a unique selling point of ELEKTRA. Start of COB LED Technology. 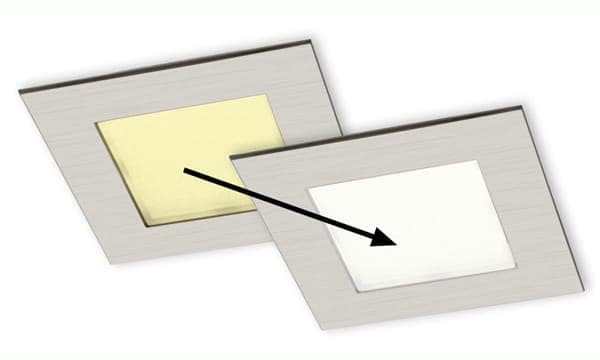 ELEKTRA is the first company on the market to present luminaires with COB (Chip on Board) LED technology. This stands for homogeneous surface light and extremely strong, uniform illumination. Disturbing light points or “cold” LED light, for which radial LED luminaires are under criticism, are now a thing of the past. T2 Fluorescent Technology & First Radial LED Lights. 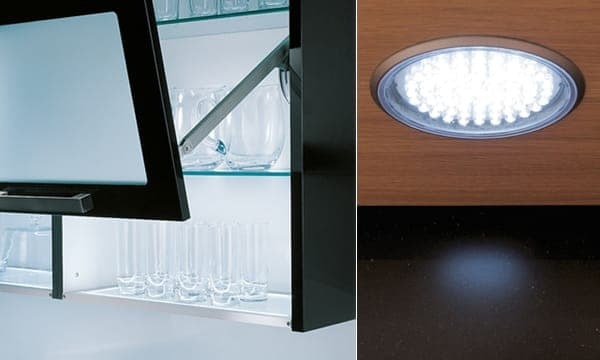 Miniaturised fluorescent luminaires and the light shelf set new standards in terms of design an function. 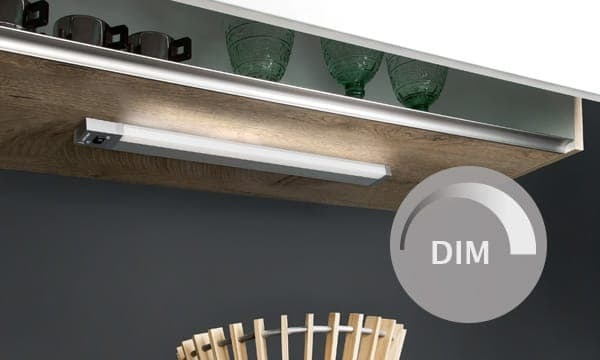 The light shelf wins several awards, because the simultaneous illumination of the interior of the cabinet and the work surface through the 16mm high illuminated shelf is – in the trust sense of word – excellent. In addition, this year ELEKTRA is presenting the first LED luminaires with white light. 35 or 63 radial diodes on the LD7003-58/78 ensure that for the first time an LED luminaire has enough luminosity to replace a halogen luminaire. RGB LED Technology & Electrical Track with Mini Adapter. Shortly after the turn of the millenium, ELEKTRA began working on RGB LED’s. In 2004, the first products using this technology will be exhibited at trade fairs. The very successful mini connector system is supplemented by an electrical track and mini adapter. This makes the electrification of high-voltage luminaires even easier and more flexible. Mini Connector System and “Microlynx”. 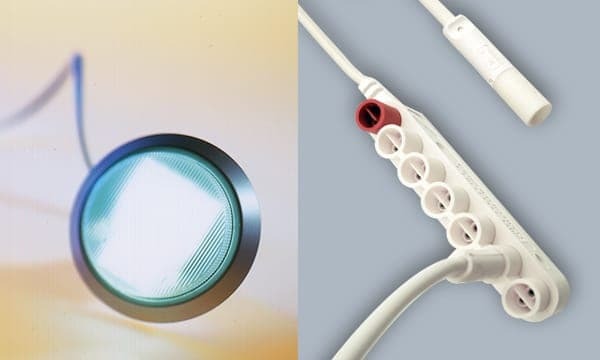 ELEKTRA is launching two groundbreaking developments this year: the patented 230V mini connector system and the mini fluorescent lamp “Microlynx” with GX53 base, which will later be marketed under the names LD5000 (light) and light Disc (light source). The latter wins the ‘interzum award – intelligent material & design’. Special product features make these luminaires real bestsellers. 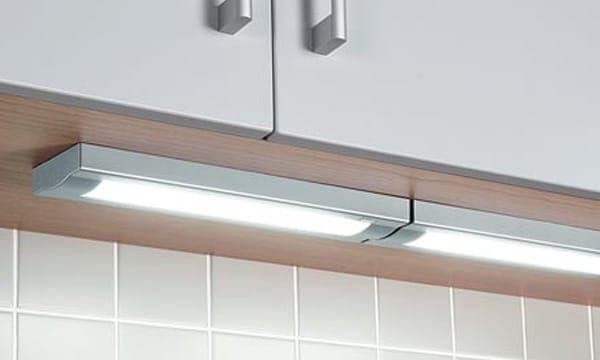 The LD2005 as fluorescent light and the LD1.10-1 as halogen light (“minimal recessed light”) sell millions of times and are still installed in many kitchens and households today. 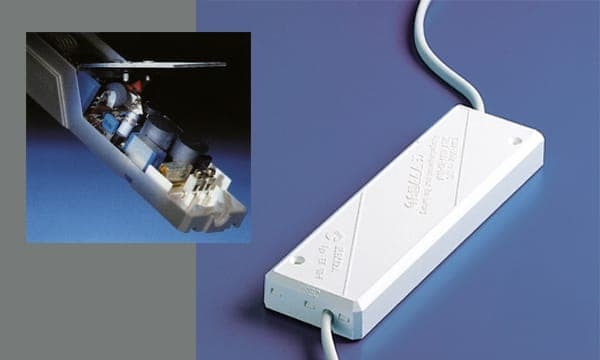 After many years of experience in OEM production, ELEKTRA launched many of its own fluorescent luminaires in the 1990s. Among these are classics such as the LD2000 and LD4000, which have outstanding product life cycles of over 20 years. Innovations in the Accessories Sector. With the electronic safety transformer, ELEKTRA enters a new era in the field of accessories and control gear. Even then, the focus was on minimal dimensions and low installation heights and they are still up-to-the-minute today. 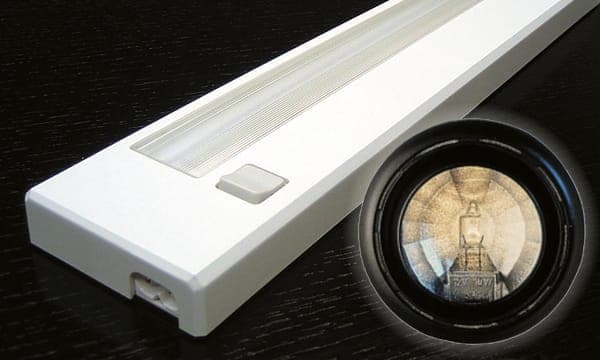 Halostar Luminaires and Rail Systems. The Halostar-Combi flat luminaire and Decospot spotlight for rail systems are further successful OEM products that we have manufactured for Osram over many years. 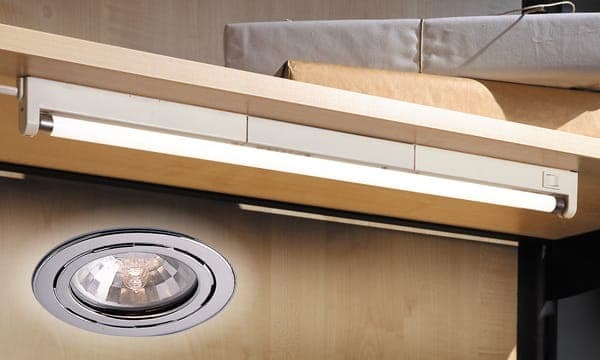 Recessed Halogen Luminaires for Furniture. 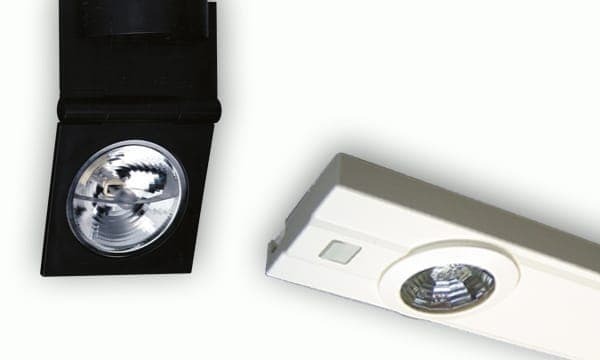 In the mid 1980s ELEKTRA was already demonstrating its expertise in the fields of electrical engineering and plastic injection moulding by producing the first recessed halogen luminaire made of all-plastic! Millions more will follow in the next decades. In addition, ELEKTRA produces Osram’s “Luminestra”, the first flat luminaire with fluorescent tube. OEM manufacturing: It is our origin and is today more topical than ever. 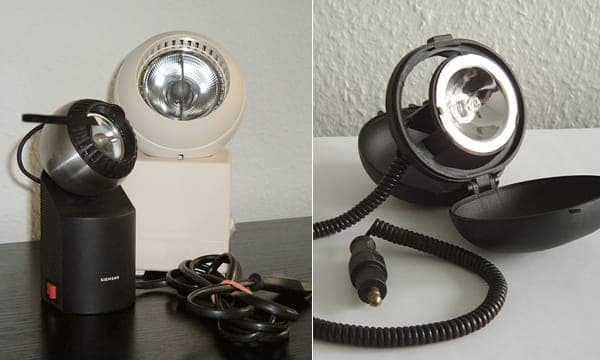 At the beginning of the 1980s, Osram’s classics such as Copilot, Halospot and Trispot were among the products we successfully produce for our customers. What began in 1979 with Horst Ehlebracht, Jürgen Heitmann and eight emplpoyees has since grown into a globally successful company that stands for mature developments, high product quality, safety and first-class service. Today, as then, ELEKTRA is a reliable partner for the implementation of individual customer wishes and requirements in the field of high-quality industrial components and luminaires.